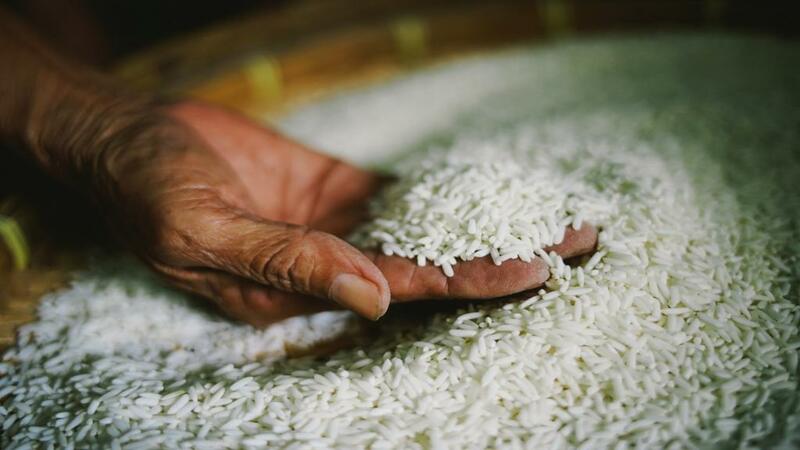 The scientists hit upon the idea while studying a wild rice variety, Pokkali, grown in coastal regions of Kerala. When they tried to figure out its ability to survive and thrive in highly saline environment, it emerged that it had very high level of a gene, OsIF. Tests showed that the plant expressed the gene four times more than in traditional plants. Using this insight, researchers raised another rice plant, IR 64, with OsIF over-expressed in it. They did so by using a promoter derived from cauliflower mosaic virus (CaMV). It was found that over-expression of OsIF improved the growth and yield of this plant significantlyin adverse conditions of high salinity, high temperature and drought. This plant had a yield of 20 per cent more than a normal one. Further studies showed that over-expression helped by stabilising the process of photosynthesis in the plant. The OsIF gene encodes a protein in rice for cell components called intermediate filaments (IFs). These filaments protect cells from external forces, besides participating in cell adhesion and tissue integrity. They also act as a molecular scaffold that controls intracellular organisation and contribute to signalling events in response to cell stress. The research group has been engaged in understanding biochemical and molecular basis of salinity tolerance of the Pokkali rice for the past two decades. “Pokkali is a beautiful example for how new stress tolerant genotypes have evolved under natural selection pressure. It posed a challenge before us to find out as to how it is able to survive and set seeds under salinity stress, through relatively less in number,” said AshwaniPareek, research team leader at JNU, while speaking to India Science Wire.